"think ergo" Designed in California USA. You never settle for less. You’re always looking to improve. Here at Think Ergo, we’re here to give you that extra edge. Whether you need to heal from an injury or make the most of your workout, Think Ergo provides the boost you need to maximize your everyday. 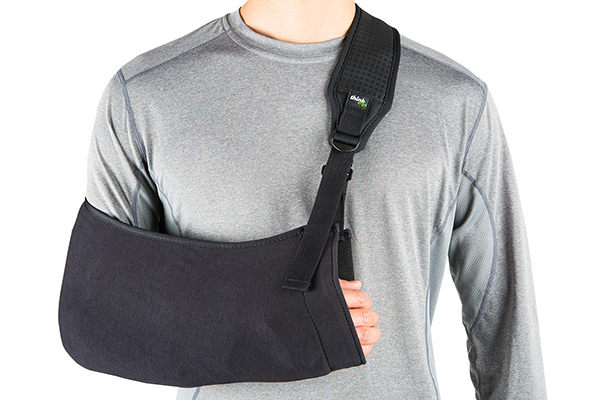 Applying the science of ergonomics to our design process, we create products such as arm slings, wrist supports, and back braces to support your active lifestyle.